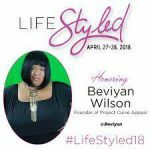 Don't Miss the Life Styled Honors Event! 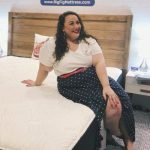 Join us this weekend, April 28th & 29th as plus size lifestyle blogger, Maui Bigelow of Phat Girl Fresh honors women who are making a mark in their community with the 5th annual LifeStyled Honores event, in Atlanta, Georgia! ATL are you ready for this epic weekend long event! Well we sure are, it’s that time to not only celebrate 5 years of dope PHAT GIRL FRESH(ness) with the beautiful, unstoppable, blogger extraordinary Ms. Maui Bigelow, it’s time to help her shut down the city by honoring some of the most powerful women in their respective industries doing great things for not only the plus size community, but for all women at the Life Styled Honors Event. 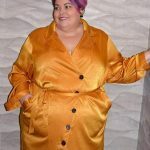 Maui Bigelow has not just started a movement for women across this country. 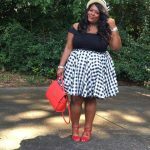 but for women all over the globe with her Phat Girl Fresh presents the LifeStyled Honors! 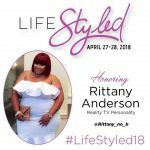 Her 2018 honorees have blazed a trails Influencers, body positivity advocates, fashion and styling guru’s, bloggers, digital and content creators and we’re so excited to see all of them at the 2018 Life Styled Honors event! 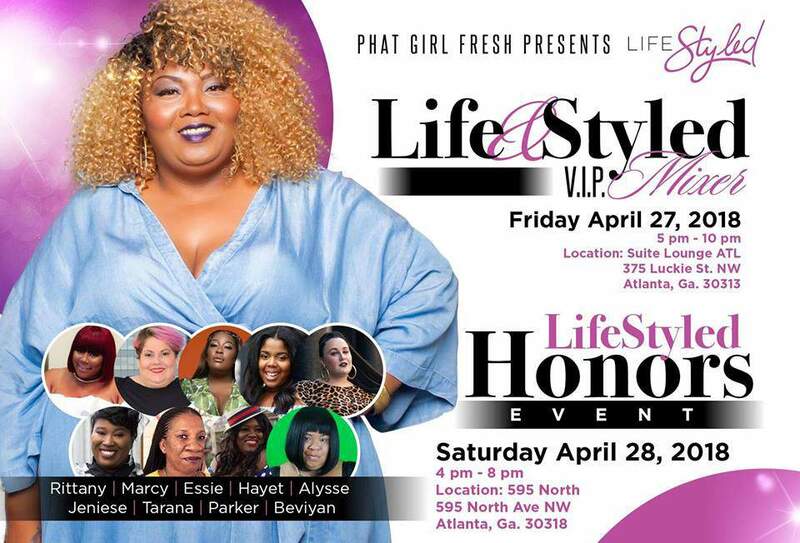 Friday, April 28th will kick off this empowering event with a gorgeous pink carpet, sponsored by our very own The Curvy Fashionista as the official Lifestyled Honors media sponsor with curvy correspondent Joy Tribble, delivering exciting interviews with the honorees! 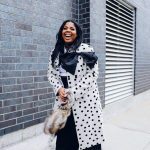 We’ll walk our way off the pink carpet into the mixer hosted by comedian Starr Carter and if that wasn’t enough for you ladies we’ll get to experience greatness in honoring Tarana Burke, activist, writer, and the founder of the #MeToo movement!! 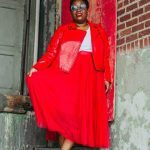 Saturday, April 29th, Maui’s rolling out the red carpet and OMG, plus size designer, Jibri will be holding it down with a hot fashion show along with Chante of Everything Curvy & Chic and ONE Curvy Boutique and others! In between the shows, we get to honor the remaining honorees, take a look at the wonderful trailblazers, and hear why they are so worthy of this honor and so many many more! 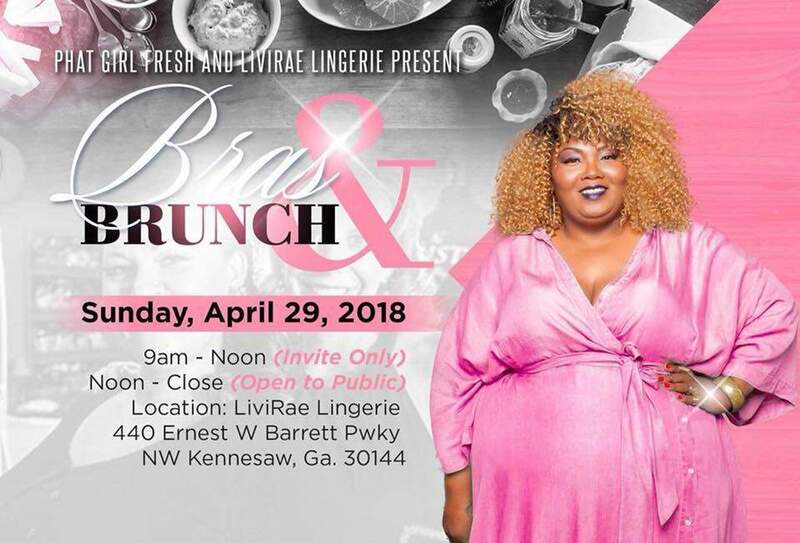 Now if this isn’t enough for you ladiesss (lol) PHAT GIRL FRESH is showing you some real southern hospitality with a FREEEEEE southern Sunday brunch and BRA FITTING by Livi Rae Lingerie!! OMG!! How could you not be excited for this epic weekend, again I can’t wait so don’t meet us there beat us there! 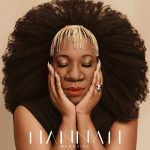 Get your tickets NOW, at EventBrite.com! 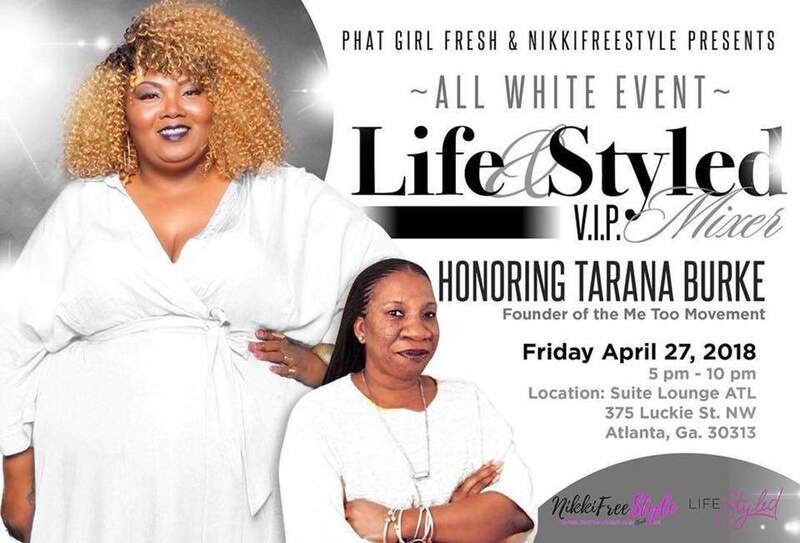 If you’re ready to party with PHAT GIRL FRESH and all the honorees then get your ticket, get your outfits, and we will see you there! 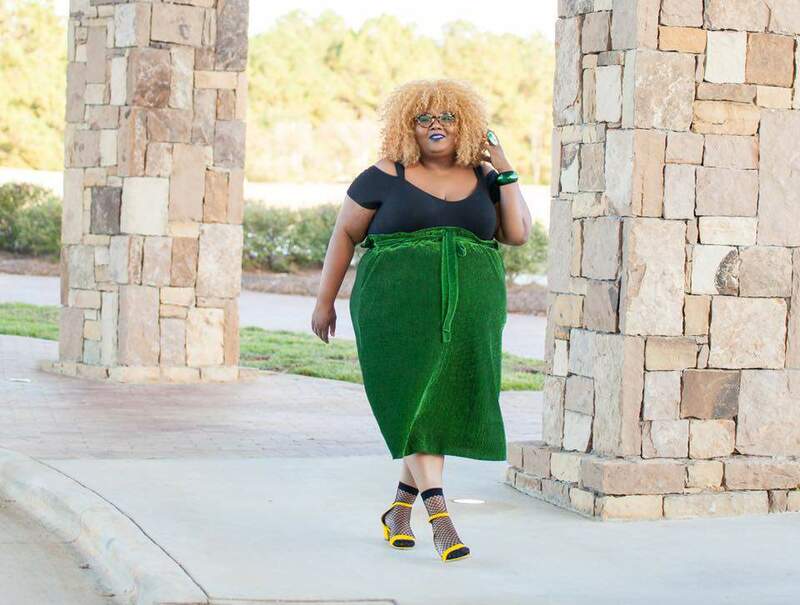 Curverra Is Serving Fearless Plus Size Fashion And We’re Here For It!